The first day of negotiations on the bailout program review between Greece and creditors on Tuesday bore no results as the Greek side disagreed with the cost of the proposed measures and their implementation. The Greek ministers who participated in the meetings at the Athens Hilton Hotel left at 10 pm without making any comments to the press. 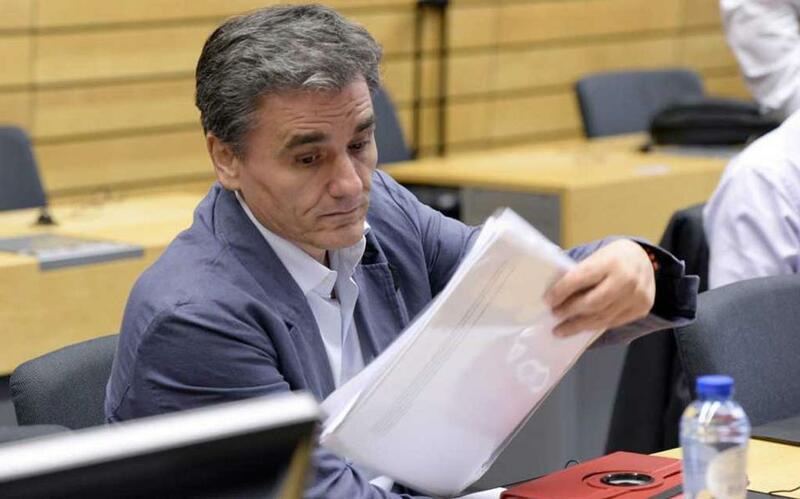 The Greek side was represented by Minister of Finance Euclid Tsakalotos and Deputy Minister Giorgos Chouliarakis, Labor Minister Efi Achtsioglou, Environment and Energy Minister Giorgos Stathakis and Economy and Development Minister Dimitris Papadimitriou. According to a source close to the talks, lenders appeared determined to insist on their demands for additional measures as they saw the need for them after 2018. Also, they found a gap of 700 million euros in the 2018 budget. The International Monetary Fund especially predicts that Greece will not be able to achieve a 3.5% primary surplus from 2019 and on in order for the counter-measures that would boost growth to apply. The IMF forecast for the Greek economy and budget figures is rather pessimistic. Thereby they push for more measures and reforms, with emphasis on lower tax-free thresholds and further pension cuts. European institutions seem to agree with the measures the Fund proposed. However, these are two measures that the Greek government wants desperately to avoid in fear of the political cost. According to the same source, the head of the IMF mission, Delia Velculescu, suggested a tax-free limit for incomes from 5,500 euros and up for singles and pensioners and higher for families with minors. On pensions, the proposal of the Fund is to reduce by 50% the personal difference on pensions over 1,000 euros in order to protect low pensions. Regarding the Public Holding Company (EDIS), creditors found a delay in the appointment of the Board and the evaluation of the assets of the 11 public utility companies that EDIS will be managing. Furthermore, the finance minister was criticized for the delay in the establishment and operation of the Privatization Fund, since there is still no board appointed or rules and procedures set, while there is still no discussion of the properties and relations of the four companies (HRADF, FSF, ETAS, EDIS) the super fund will be managing. Also, lenders asked for the immediate sale of 17% of the Public Power Corporation (DEH) and the acceleration of the sale of another part of the power grid (ADMIE) until 24% of it is privatized by the end of March.